As the leaders of Sports Performance Training in the Washington Metro area, Dynamic Sport Performance offers an innovative approach to training – building on a solid athletic foundation while staying focued on each athlete’s individual goals. 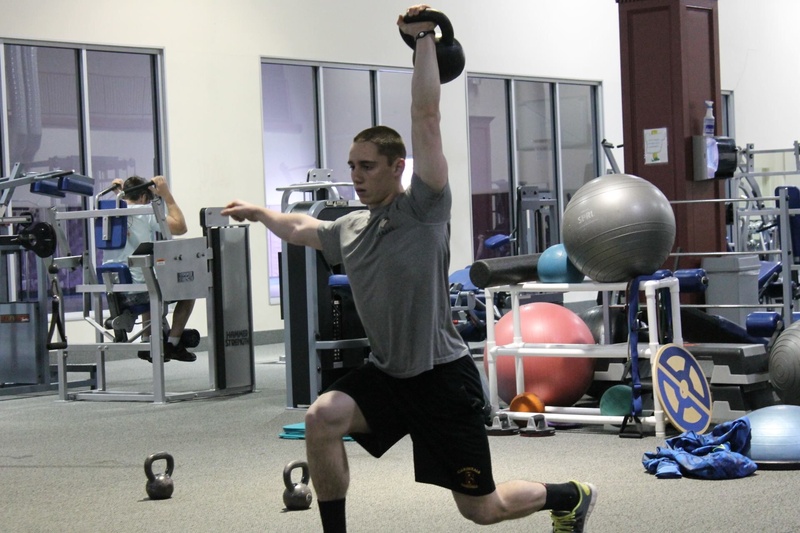 Our unique program includes instruction in movement training, injury reduction and rehabilitation, linear and lateral speed techniques, foot speed and agility, explosive power development, proper functional strength training and energy system conditioning. Athletes are closely supervised as the coach takes them through an intense 75 workout with attention always being paid to proper technique and safety. The workout consists of functionally sound movement training, strength training and conditioning with a strong focus on basic and proper technique. The workout becomes progressively more challenging once basic techniques have been mastered. The groups are kept small, no more than 8 per group, to allow maximum individual attention.